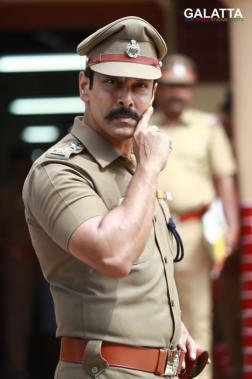 They’re two big films in production with the ‘Chiyaan’ Vikram starrer, Saamy Square under Hari’s direction being produced by Thameens Films expected to wrap up production in the coming days. Featuring actress Aishwarya Rajesh as one of the female leads, Saamy Square is nearing completion in its production with the team all set to unveil the second track titled “Molagapodiye” after the hit, “Adhiroobaney” came out few days back. That said, there are now reports stating Vikram and Saamy Square’s lead heroine Keerthy Suresh will be off to Ukraine towards the end of this month to film the final song in the film. Meanwhile, Karthi’s upcoming next, Karthi 17, a romantic drama, which has reportedly been titled Dev, will also be having its production camp set up in Ukraine with actress Rakul Preet Singh expected to join in the days ahead. 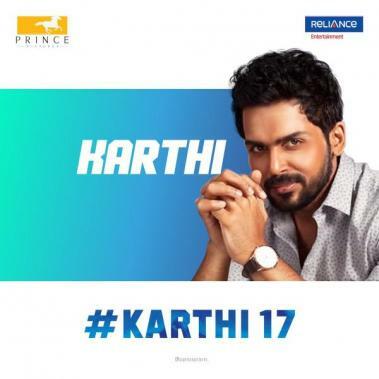 To be produced under the Prince Pictures banner under newcomer Rajath’s direction with music by Harris Jayaraj, Karthi 17 aka. Dev will be Karthi and Rakul Preet’s second collaboration after their hit, Theeran Adhigaaram Ondru, which also includes Prakash Raj, Karthik and Ramya Krishnan among others in pivotal roles.